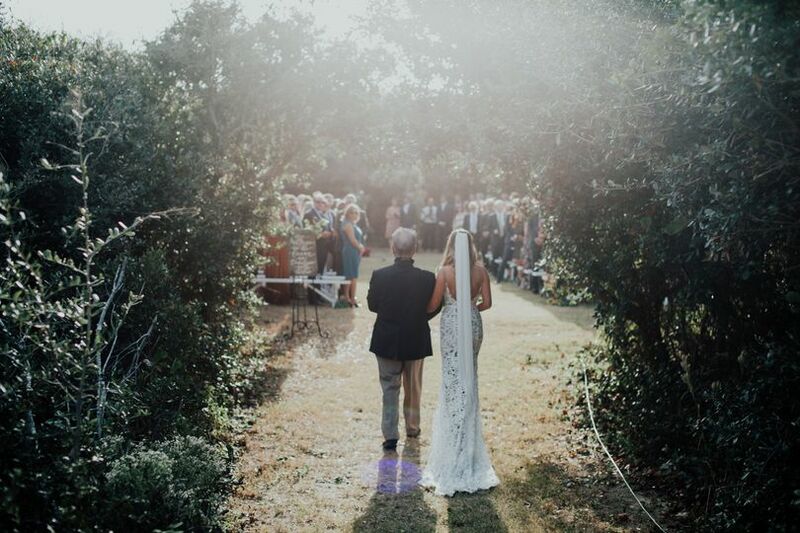 SOULone, based in Kill Devil Hills, North Carolina, provides you with all of your wedding’s audio needs: solo, duet, trio band, DJ services and more. 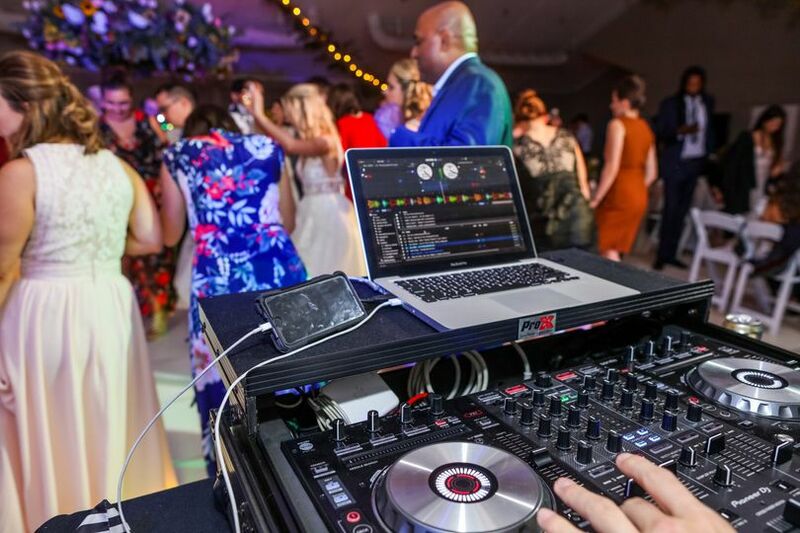 Whether you’re interested in a solo guitarist for a ceremony, a duet/trio band for cocktail hour or a fun and exciting power trio band and/or DJ to rock the reception, SOULone can put it all together into their own form of music. Blending musical styles like acoustic, rock, reggae, blues, jazz, and funk, they they create an experience all your own. Any way you slice it, SOULone offers great music that everyone can connect with. SOULone has been servicing wedding and events with music for years. They believe in working closely to you to find the perfect musical accompanyment for your wedding. 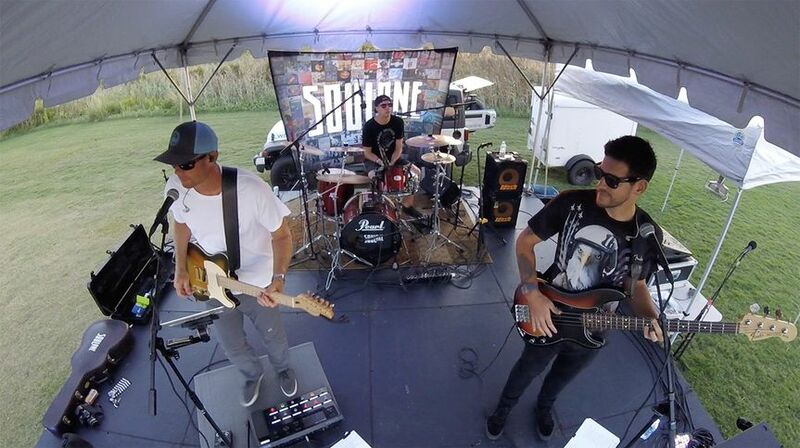 SOULine is comprised of talented musicians who are devoted to making your wedding rock. SOULone services mainly the Outer Banks. That includes from Corova all the way down to Ocracoke as well surrounding areas in Virginia and South Carolina. Wedding at Jennette&apos;s Pier, May 12, 2017. Photography was done by Brook Mayo. 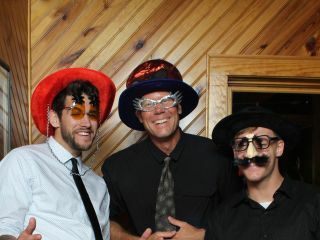 Gotta have a photo booth pic! Wedding in Nags Head, NC at an oceanfront home. 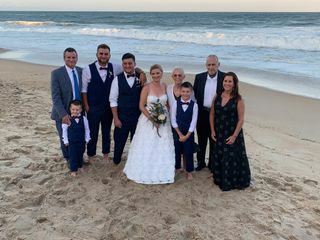 Wedding: Kitty Hawk Pier, June 15, 2018. 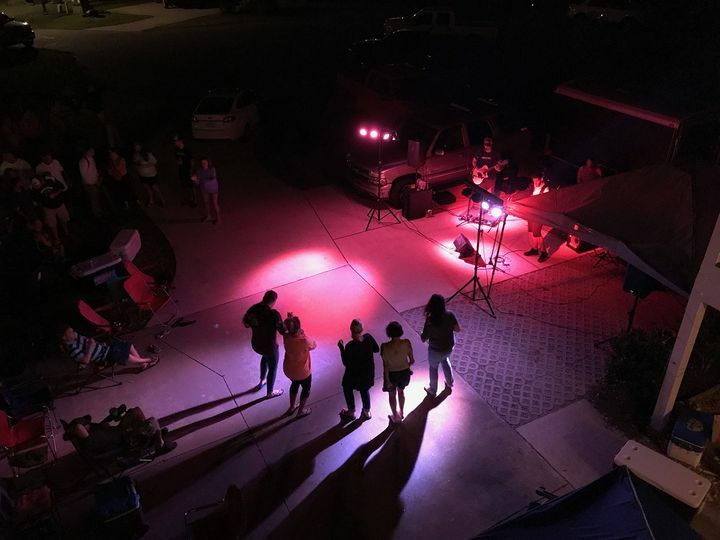 Offering DJ services as well as live entertainment. Wedding at an ocean front house in Nags Head, NC. Photography was done by Matt Lusk Photography. Offering ceremonial solo acoustic guitar. Beach Ceremonial music with battery powered amp. 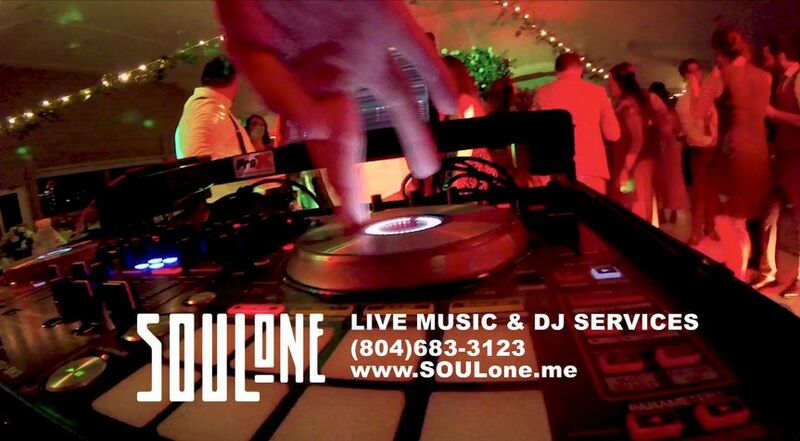 SOULone: our vote for the best musician/DJ on the Outer Banks! 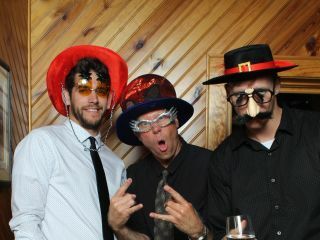 SOULone is hands down the best musicians/DJ for weddings on the Outer Banks! 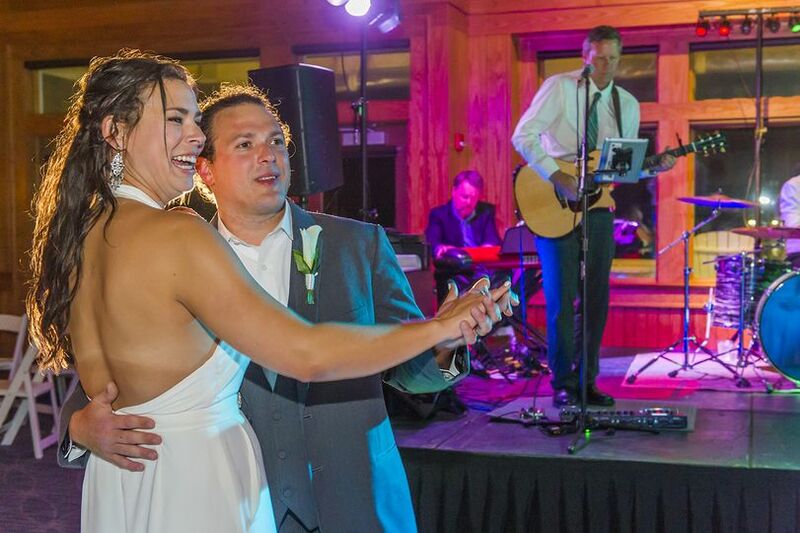 My husband and I were married at the Sanderling Resort on November 10th, and our experience working with Brent and his band was amazing! Brent played a beautiful acoustic processional/recessional for our ceremony, and then he played, along with his other band members, Mickey and Steven, at the cocktail hour and then switched to DJ mode the rest of the reception. It was as if he could intuitively tell the music to play to keep a variety of generations on the dance floor! More importantly, he is so easy to talk to about planning the event. He listened to all of our suggestions and helped to guide us through the process of choosing the right songs for the processional/recessional. People are still talking about the trio at our cocktail hour! SOULone kept our guests dancing until the final song! Thank you so much, Brent for the best wedding at the Sanderling Resort! Your event was EPIC!!!!!! We love all of your friends and family. They were awesome. You guys really never took a break on the dance floor. 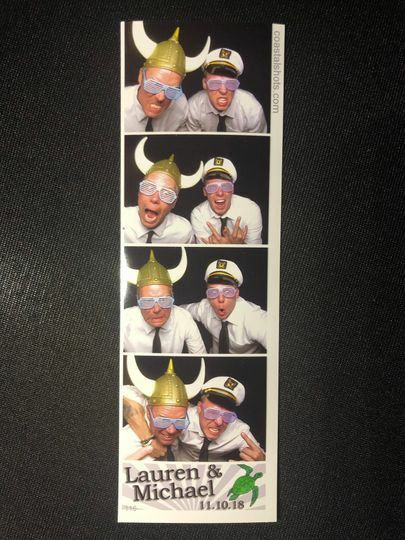 Your wedding was hands down the most fun that we've played this year. Thank you for your kind words. 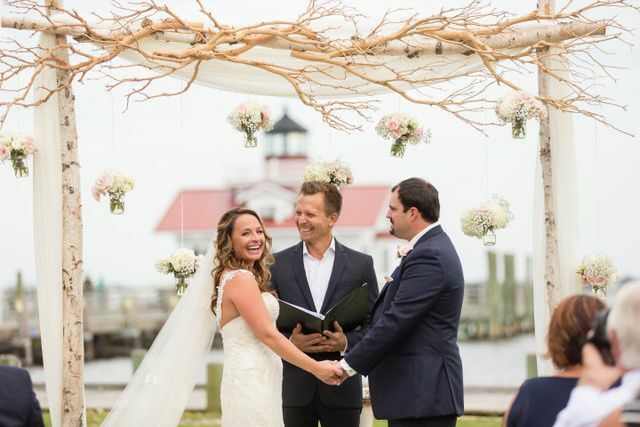 We wish you a wonderful life together and if you ever have an anniversary in the Outer Banks, look us up! Cheers!!! SOULone has played at our annual event for two years. They are on time, easy to deal with and exceptional musicians. We expect to hire them for our 2019 event. Brent delivers on everything he promises and more. Highly recommend this band. SOULone did an absolutely fantastic job for my boyfriend's 30th birthday! They really went above and beyond. The music was phenomenal and they know how to work a crowd to get everyone dancing! I would highly recommend them and I hope to have them play again for us in the future! Mention that you saw us on Weddingwire.com and SAVE $300 !!! Mention this weddingwire.com offer and SAVE $300 when you book the FULL package. Normally priced at $3,000. That includes ceremonial music, cocktail hour, & reception (live music and/or DJ services). This takes care of ALL your audio needs for the entire event. *Some event locations outside our area might require additional travel fees. Call 804-683-3123 for a quote. Ben&apos;s is truly the "Soul" to Soulone:) He has a calming spirit that flows right into his skills as an expert soloist that will make any ceremony flow with perfection! And receptions will rock with his quality music to go into the midnight hours. 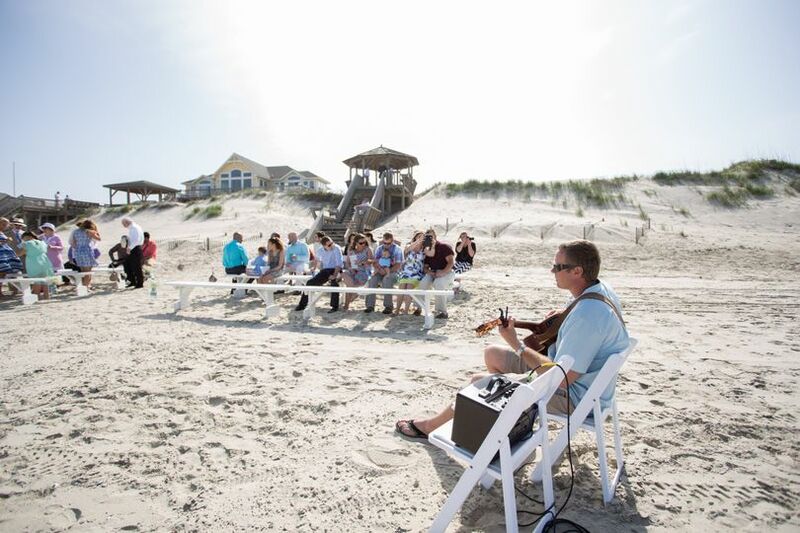 Check him out and book hime for your wedding day on the OBX! We love when SOULone is the featured entertainment for an event that we are also partaking in. 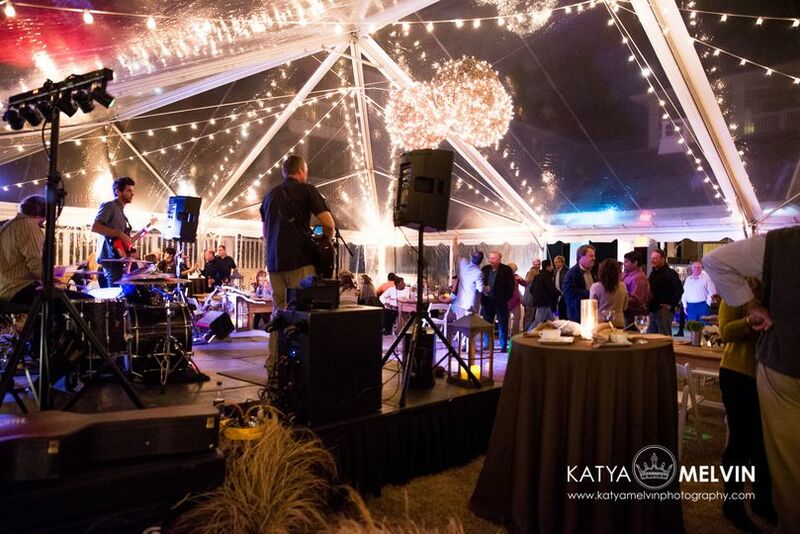 We know our dance floor will get used to the fullest as he will have guests dancing to the beats in no time! Great music, caring musicians, and fun for the whole family! Brent is a talented and great musician and also an awesome guy to be around and work with. 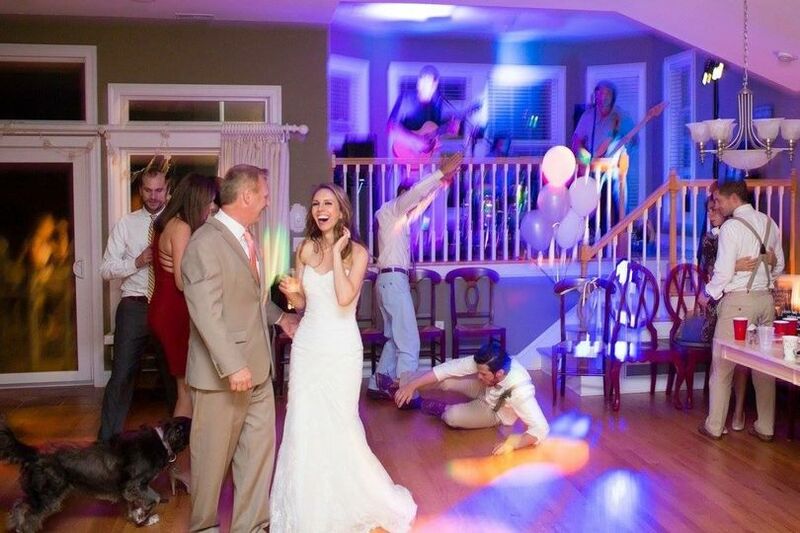 He&apos;s very personable and relaxed, exactly what you want at a wedding! I love working with Ben and would highly recommend him for any bride!